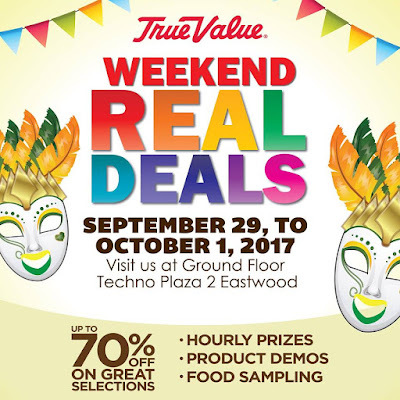 True Value's Weekend Real Deals now at Eastwood! Check it out on September 29 to October 1, 2017 at the Ground Floor Techno Plaza 2 Eastwood. 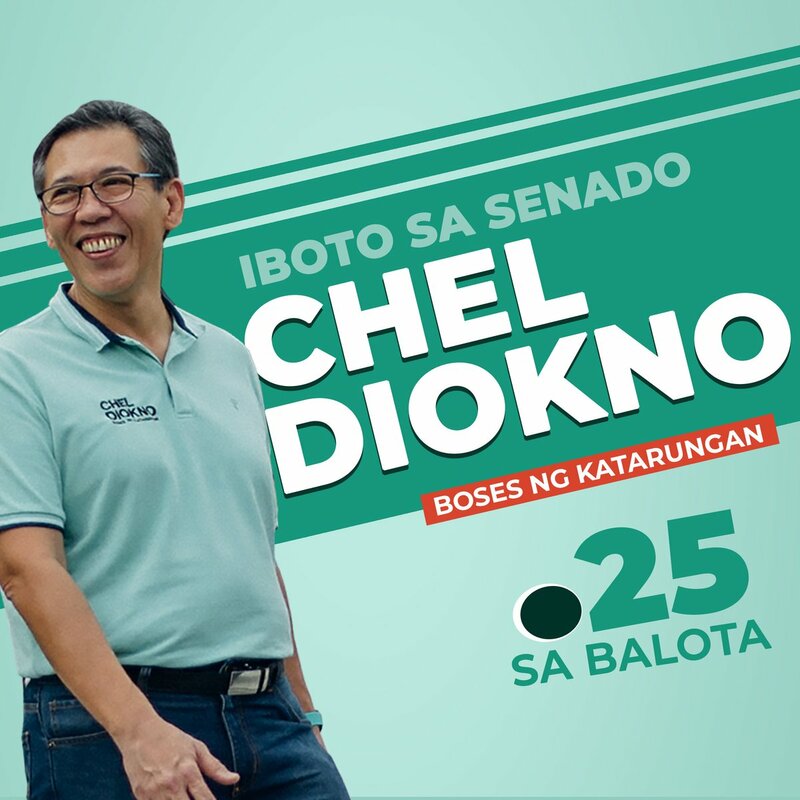 Get up to 70% off on selected items.